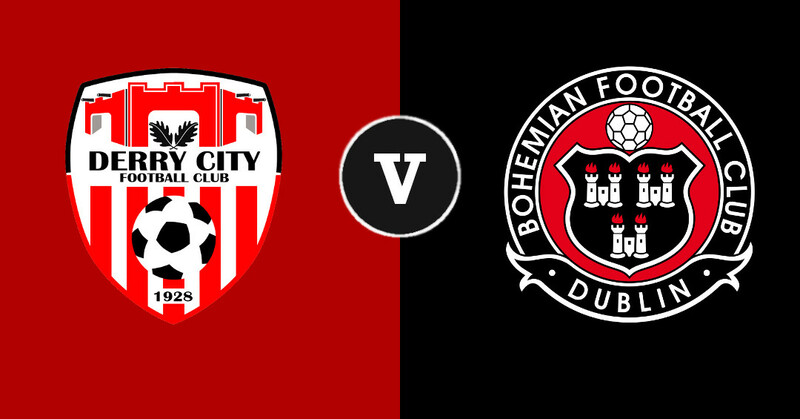 The date for City’s quarter-final fixture with Bohemians has been confirmed as Wednesday 19th September at 7.45pm. The game was due to take place this weekend but was rescheduled due to the fact that City have had 4 players called up to U-21 Squads. Rory and Ronan Hale have been called up to the Republic of Ireland squad, with Jamie McDonagh and Ally Roy joining up with the Northern Ireland squad. City will be hoping to reverse the home defeat suffered at the hands of Bohemians when the Gypsies were 2-0 winners at the Brandywell recently. On offer is a place in the last four of the cup competition and one step closer to a day in the showcase footballing event at the Aviva Stadium. The implications for league games are still under consideration as this game may go to a replay and therefore may require other SSE Airtricity League games to be rescheduled. It will be a big week of Cup action at the Brandywell, with the redeveloped venue hosting the EA SPORTS Cup final, hosting Cobh Ramblers on the previous Sunday. Updated information on tickets available here.